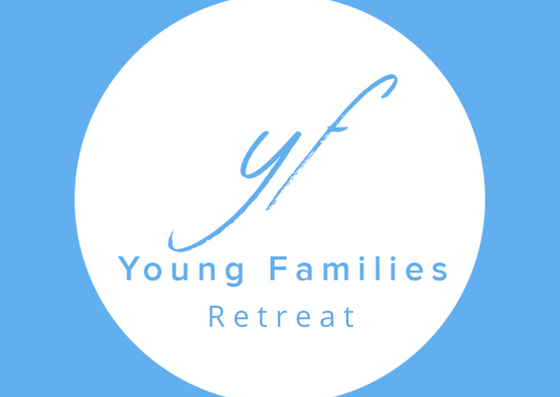 "Imagining Our Kids in 20 Years"
"Cultivating our Spirituality and Well-Being"
"Planning our Young Family Ministry for the next year and beyond"
Fee is $100/family. This covers the hotel room, meeting space, snacks and continental breakfast. Lunches will be extra. Bring your baby monitors! We have parents-only activities planned for the night so bring your baby monitors to leave your kids sleeping soundly (don't worry, all activities will be within range of the monitors). Sunny jundosanim and a volunteer (April Chia) have graciously offered to supervise the kids while we are in our sessions. Please bring some of your kids' favourite toys and/or books. The kids will be playing in an adjacent room while we are in our sessions. Please bring your own pen/pack'n'play for your kids to sleep in if they're not sleeping on a bed. Any questions? Please contact Simon Park at park.simon at gmail.com. See you there!